This is a quick index to the broad, general categories of properties in this data base. For specific addresses, please use the complete index on the right-hand side of each page. All locations are in Butte unless tagged Anaconda or another location. 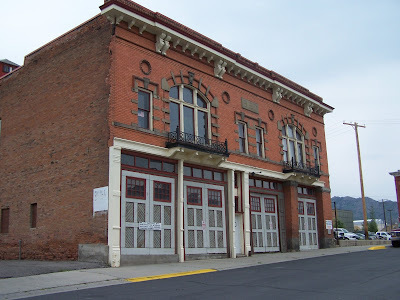 The Butte-Anaconda National Historic Landmark is a historic district that spans parts of Walkerville, Butte and Anaconda, Montana. It has the most resources of any U.S. National Historic Landmark District. It was declared a National Historic Landmark in 1961, when it focused only on Butte. 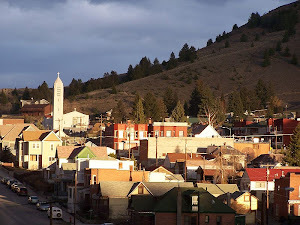 In 2006, the district was expanded significantly to include parts of Walkerville and Anaconda, as well as the bed of the Butte, Anaconda and Pacific Railroad. The expanded district covers 9,774 acres (39 km²) with nearly 6,000 contributing resources of historic significance. See also the Butte History Blog and the Digital Copperway History Project. Copyright rests with individual writers and photographers, unless indicated otherwise. . Awesome Inc. theme. Powered by Blogger.